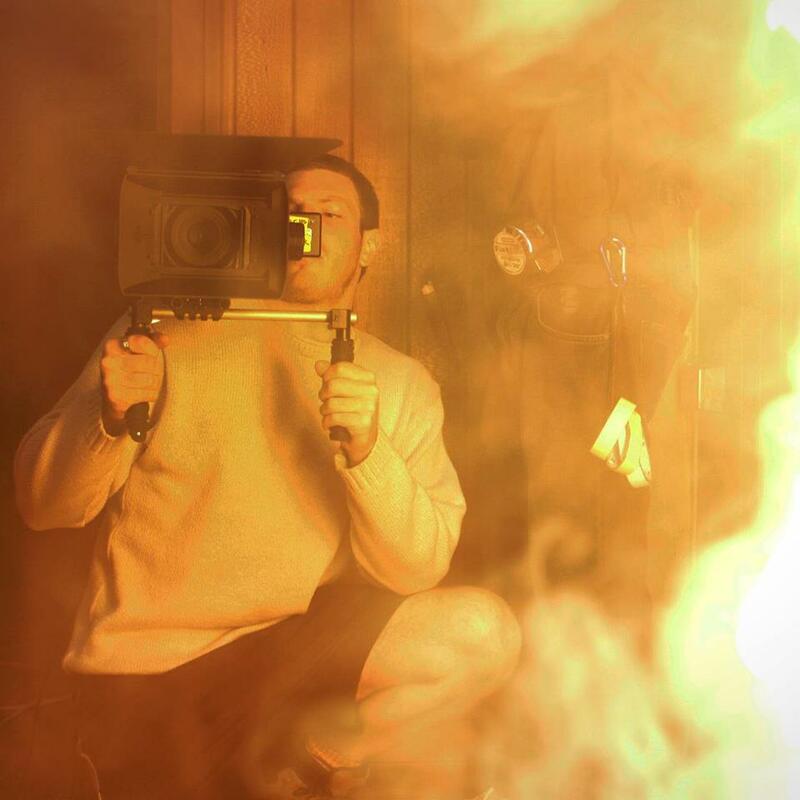 Kevin Holloway is a Sydney based cinematographer, with experience in drama, music video, and branded content, both locally and internationally. Originally from Sydney, Kevin moved to QLD at age 20, where he studied cinematography and won his first ACS award. In 2013 he decided to move back to Sydney and continue to pursue his passion for filming and now works across a range of mediums, having produced content for clients such as 5Seeds, Warner Music, Optus, Tooheys and Fox Sports. 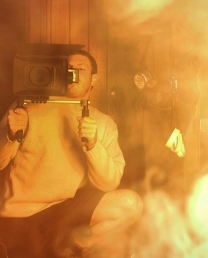 Working at the Rental House, Camera Hire, Kevin has extensive experience with all digital camera systems, along with experience working as a camera assistant and lighting technician under other DOP’s. This has given him a strong technical knowledge as well as creative. In the short time he has been shooting, Kevin has won two Gold ACS State Awards, one Silver ACS State Award and one Bronze ACS State Award and is constantly aspiring to create unique and captivating stories through his work.